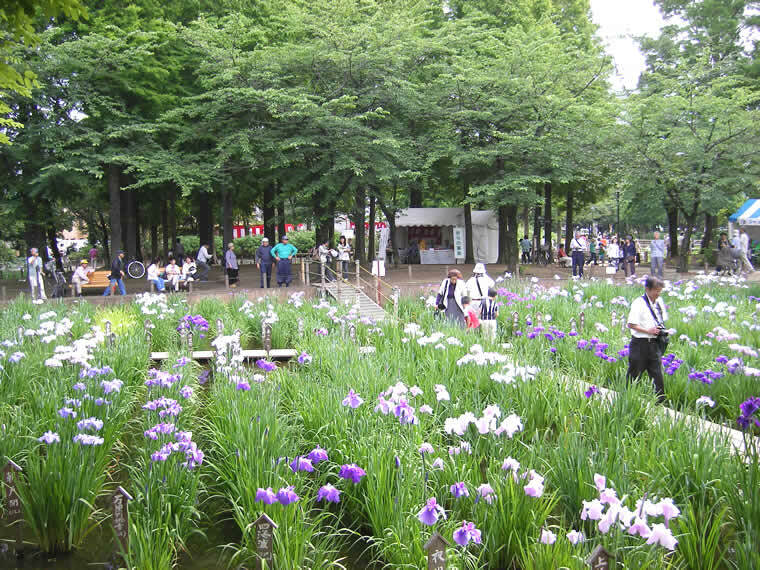 The small world-food festival will take place at Hato-koen Place near Ayase Station 綾瀬駅 (30-sec walk from the east exit). 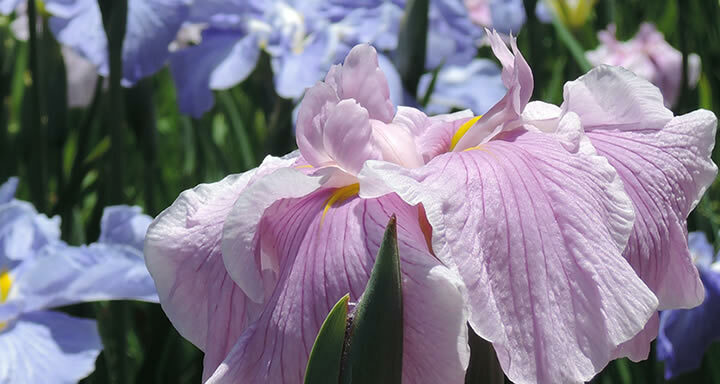 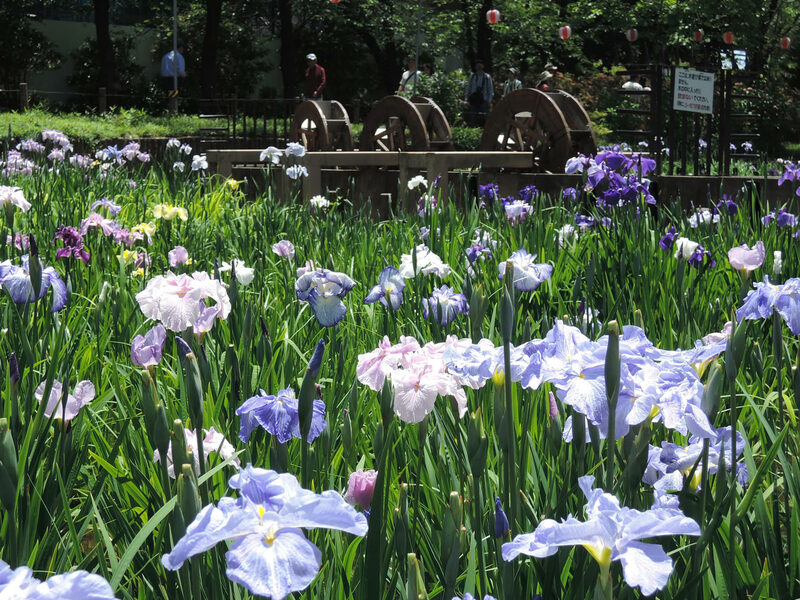 The Iris garden is 20-min walk away from the Hato-koen Garden. 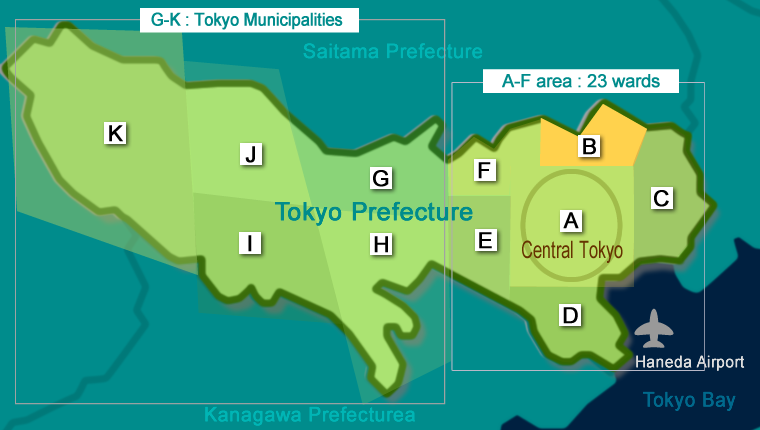 1 min walk from Kita-Ayase Station 北綾瀬駅 on the Tokyo Metro Chiyoda Subway Line.